The commercial side of the Zaleo project is led by Matthew Stewart.In charge of product development and marketing, Matthew works alongside Manuel García, our winemaker, to make products that retain and refine their sense of terroir while also showing their great scope for commercial successl. Matthew has worked in the export of Extremaduran wine for over a decade and has extensive knowledge of the complexities of each market. 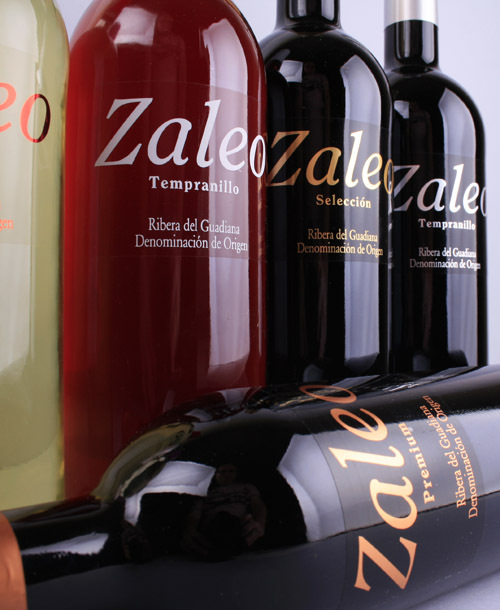 Please don’t hesitate to get in touch and see how we can help Zaleo wines fit into your portfolio.